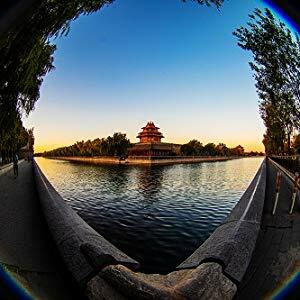 A reader contacted me about Meike 6-11mm F/3.5 Wide Angle APS-C asking for more information. This very interesting lens from Meike was missed, but Amazon actually has lots of details about it and it is in stock without any reviews. It looks like this lens was released November of last year and it gives you two lenses in one. The Meike 6-11mm F/3.5 Wide Angle provides photographers with two lenses in one a very wide fisheye and a wide angle lens all in one. 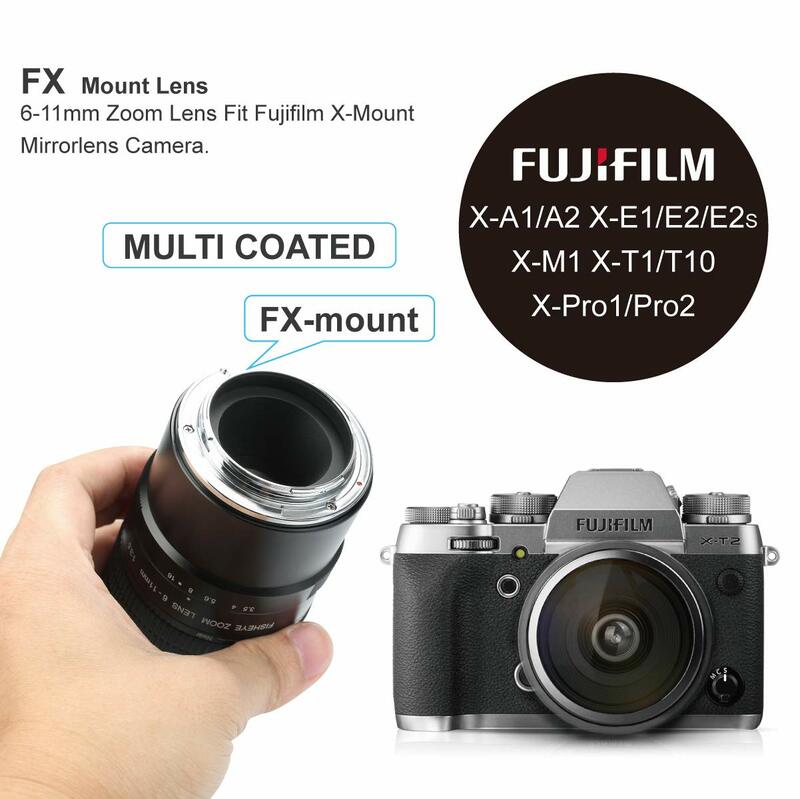 Meike 6-11mm F3.5 Zoom Manual Focus Wide Angle Lens for Fijifilm X-Mount Mirrorless Cameras. With its large aperture opening up to F3.5, it has a high light intensity and allows precise recording even in poor light conditions. 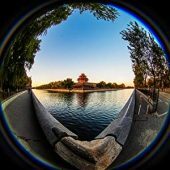 The lens is multi-layered, its body made of metal is high-quality processed and can be adjusted comfortably and easily. It is a Wide Angle Lens ,suitables for landscape,architecture,portraiture and astrophotography photography. 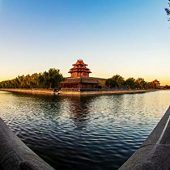 This entry was posted in 3rd Party Lens and tagged Fuji Rumors, Fujifilm, Fujifilm Rumors, FujifilmRumors, Fujirumors, Meike, Meike 6-11mm, Meike 6-11mm F/3.5, Meike 6-11mm F/3.5 Wide Angle. Bookmark the permalink. Trackbacks are closed, but you can post a comment.